Aged rums are rums that have benefited from the effects of aging in wooden (usually oak) casks - most commonly previously been used to age bourbon but also cognac, sherry, port or wine. Rums may also be transferred to different casks for their final period of aging. In common to other aged spirits this process is known as 'finishing'. This is a fairly meaningless term other than to describe the colour of a rum. Young rums may be coloured with caramel and flavoured with different techniques (oak chips, steamed barrels etc.). Few regulations apply to the use of this term. 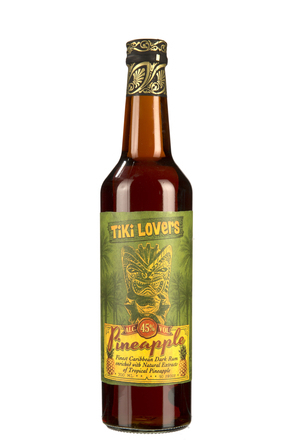 Rums of all categories may be flavoured with spices such as vanilla, nutmeg and cinnamon or flavour essences such as vanilla, coconut, banana and raspberry. 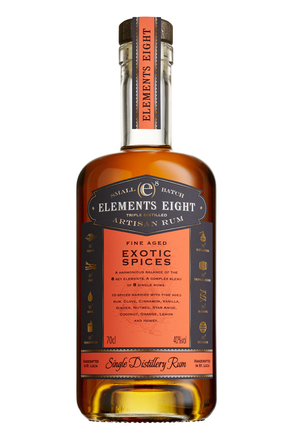 However, most 'spiced rums' are continuously distilled light rums flavoured with spices including ginger, cinnamon, clove and vanilla. As the name would suggest, 'golden rums' are amber-coloured due to a period of maturation in wood and/or often the addition of caramel. 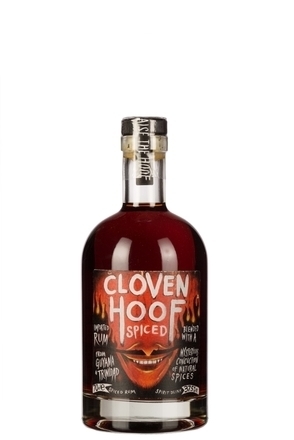 They tend to be light- or medium-bodied in character and are produced in most rum-making regions by a number of producers. Sadly, like in the world of tequila, the term golden applied to a rum my mean little more than it has had caramel added to give it a golden colour. 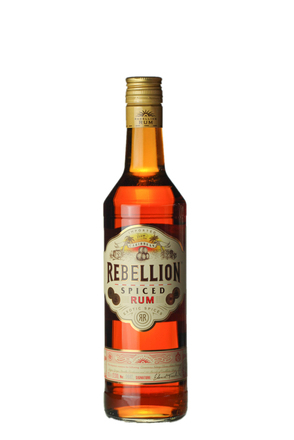 Unless a rums label declares it to be aged, a golden colour is no indication of ageing. The French Caribbean island of Martinique has nine distilleries distilling fermented fresh pressed sugar cane juice rather than the more usual molasses to produce what the French term 'rhum agricole'. 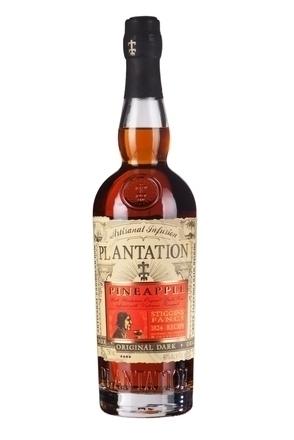 Martinique is by far the best known protagonist of this style of rum. Martinique rhum (French spelling) received its Appellation d'Origine Contrôllée (A.O.C.) designation in 1996 so production is strictly regulated by the French government. The rules allow the use of twelve different types of sugar cane but blue cane has the highest sugar content so considered premium. 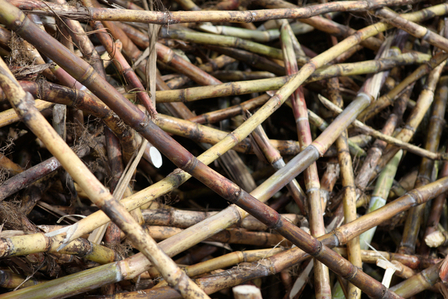 Rhum agricole cannot be distilled to a higher strength than 75% abv so maintains much of the sugar cane character. If the distillate is to be bottled as 'blanc rhum' (white rum) it must be rested for at least three months before bottling, usually in stainless steel vats but often in old oak barrels, which due to their age contribute little flavour or colour to the rum. 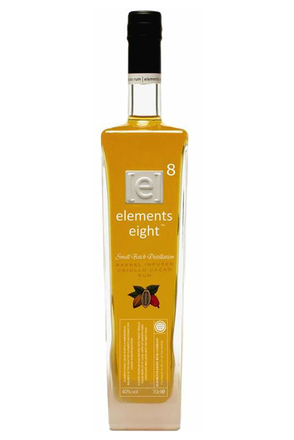 Distillate destined to become 'ambre rhum' (amber rum) must be aged in oak barrels (usually previously used for American whiskey) for at least 18 months. 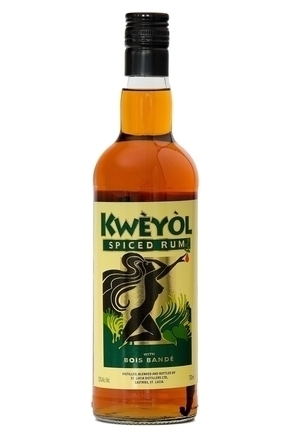 'Vieux Rhum' (old rum) must be aged a minimum of three years, also indicated by the initials 'VS' while 'VSOP' denotes four years and 'XO' six years. Rhums labelled 'hors d'age' must be aged for at least seven years. The A.O.C. also permits Rhums from exceptional years to be labelled with their vintage date. 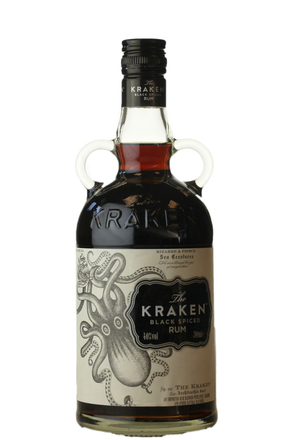 Although the term 'naval rum' has no legal or precise meaning, it suggests a distinctive style - dark, strong, heavy and tannic. 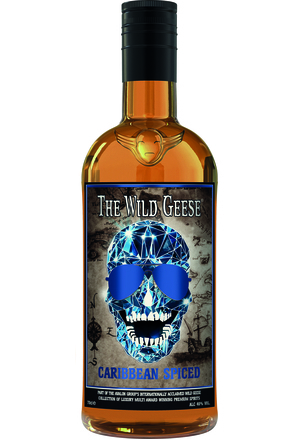 Naval rum is usually a blend of rums from different countries (usually the countries on the routine routes of the Royal Navy). 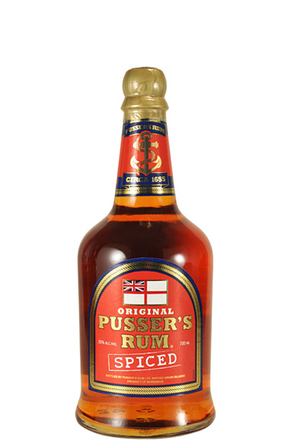 For more than 300 years the British Navy issued a daily 'tot' of Pusser's rum, with a double issue before battle. In 1740, on the orders of Admiral Vernon, the standard daily issue of half a pint of neat, high-proof rum to be downed in one was replaced with two servings of a quarter of a pint, diluted 4:1 with water. The Admiral was nicknamed 'Old Grogram' because of a heavy waterproof grogram cloak he wore - and so the mixture he insisted on in an attempt to combat drunkenness became known as 'grog'. Lime juice was often added to the grog in an attempt to prevent scurvy, so British sailors became known as 'limeys'. This tradition, which started in Jamaica in 1665, was finally broken on 31st July 1970, a day now known as 'Black Tot Day' - although the 'tot' by then was only two ounces. Rums from any category, with the possible exception of aged rums may be bottled with little or no dilution. 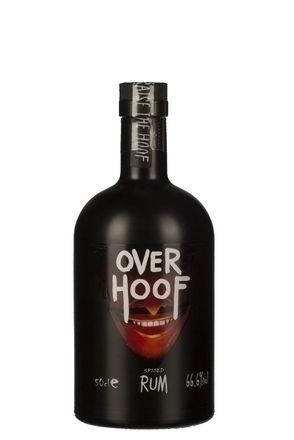 Any rum bottled at more than 50% alcohol by volume (100°proof) may be termed overproof. The term 'barrel proof' would more usually be used for high strength aged rums. 'White, blanco, dry and platino are all terms used for rums with have no or little aging. Some examples may be aged for as much as three years but the aging affect is softened and much or all of the colour imparted by aging removed by charcoal filtration. These rums may by made from cane juice or molasses but the one thing they all have in common is that the spirit is the main contributor of flavour with any wood influence being secondary.